Although we often do this as I teach Mindful Learning and focus a lot on social learning, today was different. 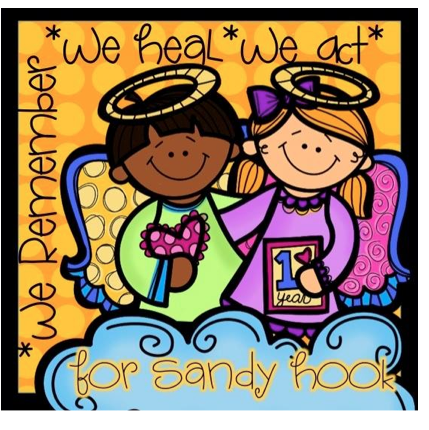 I had Sandy Hook Elementary on my mind. If you recall, Sandy Hook Elementary was the scene of a tragic event last year on December 14th which took the lives of 20 students and 6 adults. What started out as a lovely birthday for me, quickly turned to devastation as I learned about what was going on at Sandy Hook Elementary. There is lots we can do to preserve the memory and keep the legacy of those brave children and adults who were lost and it begins with the acts of a single person. As a teacher, I know I can reach 20+ kids each year. If 20+ kids do random acts of kindness each year, the reach would be incredible. 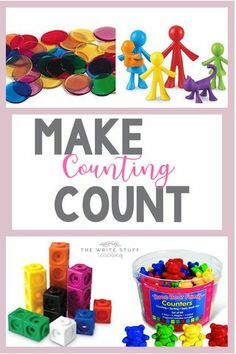 This lesson was on the heels of other thoughtfulness lessons and our new R.A.K. project of adopting a family from the local Christmas Bureau. 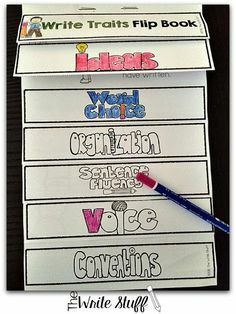 This project is something we are doing together for the first time with our buddy class. It was suggested that students do little jobs around the house to earn money to take to the grocery store so they could buy their own food donation. The stories from parents of their children dusting and unloading the dishwasher etc. are so endearing. The Bureau gave us a list of things that should be included in the hamper. 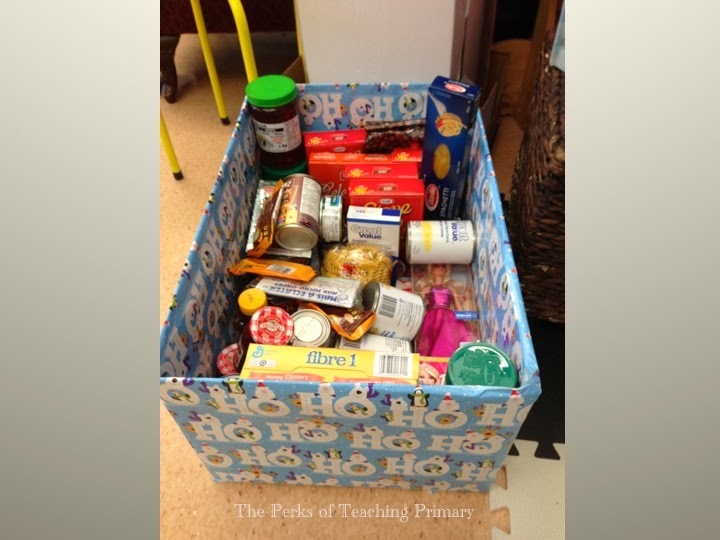 My colleague Karm (and buddy class teacher) set up a Doodle list of those items and as children earned and/or parents donated, they could check it off the list – smart! One parent donated a decorated box. It is starting to fill up! What a surprise the single mom and her two small children are going to get when we deliver this next week! As it was, I called her on Sunday to let her know that we were bringing her a Christmas hamper and it was her birthday! She said it was the best gift she could receive. 2. I explained to the students that we would be seeing a video of R.A.K. 3. 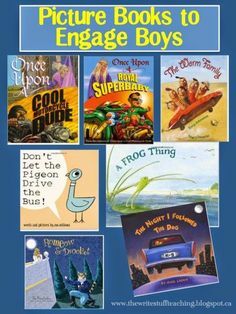 We would read a book to show them how one child can make a difference. 4. 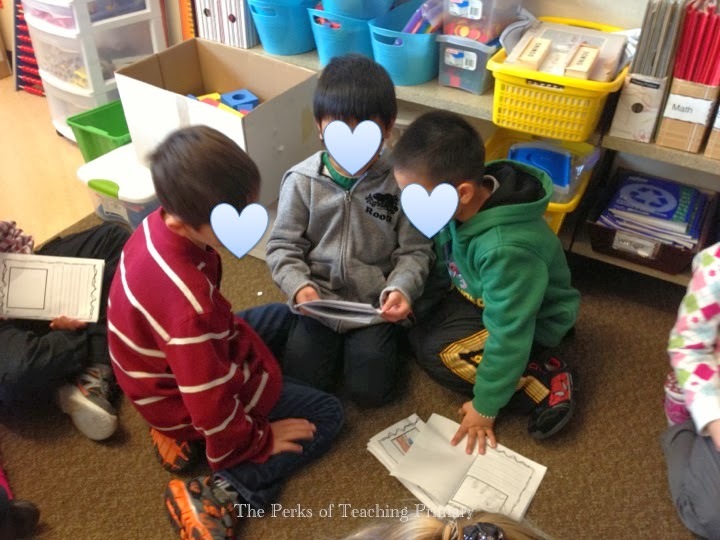 I showed them the little book I designed for them to complete to illustrate their own R.A.K. sequence of events. 5. We would follow up with a kindness song video. Here is the video we watched. What a catchy song! My students LOVED IT! 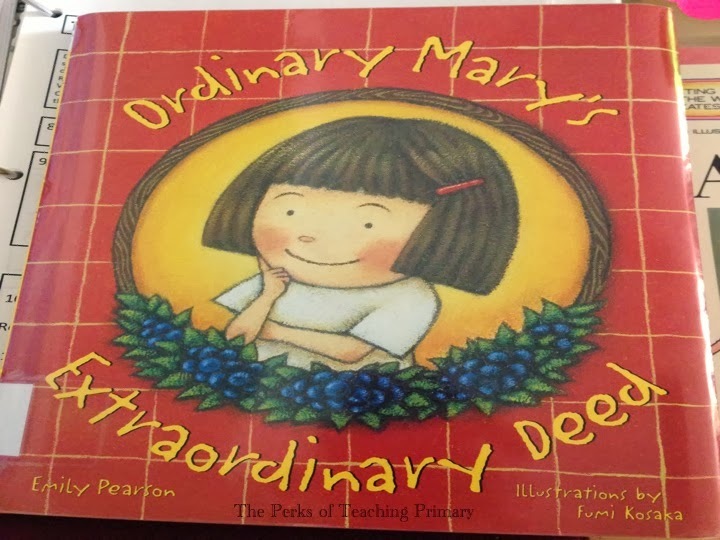 We read the book Ordinary Mary’s Extraordinary Deed. 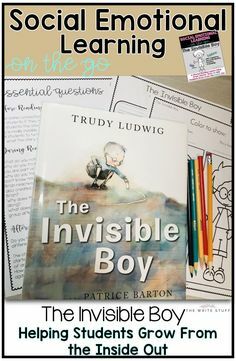 If you haven’t read this book yet, it’s a must read for primary children. We discussed the “chain of events” that one act of kindness could lead to. We talked about examples. Then, we got to work on our own book. 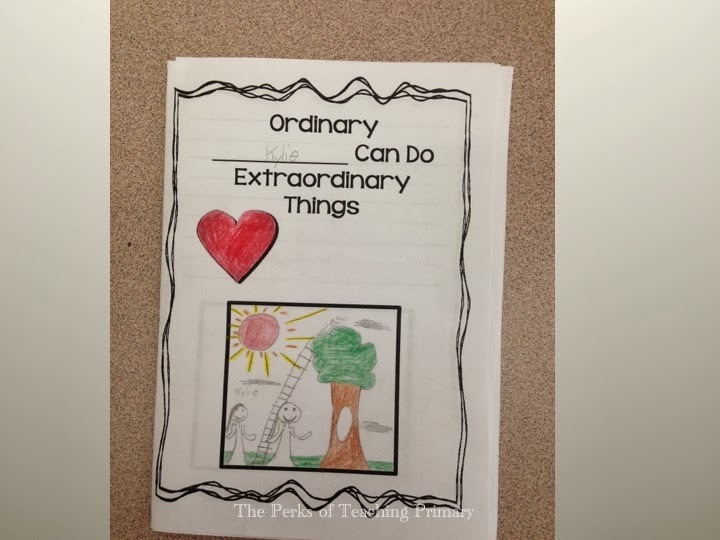 These books were designed so that students could be a part of a random act of kindness. They were to make up an act of kindness and show how it can lead to other acts of kindness and then come full circle back to them like it did in the video and the book. 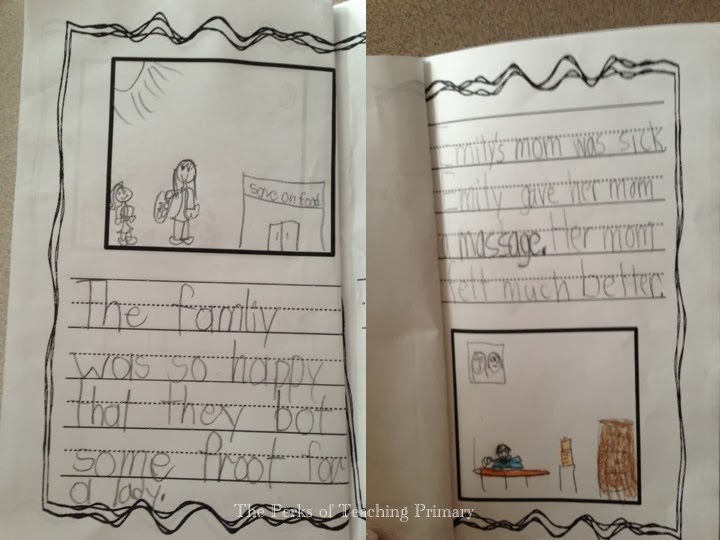 I thought students would write one sentence but they wanted to write more! They told me the lines needed to be smaller so they could fit more in. LOVE that feedback. So I adjusted the lines in the book. If you would like to try this lesson, you can pick up your FREE copy of Ordinary Me by clicking on the words or on the picture below. We also discussed the Math aspect that if 1 person did something nice for 5 people, then those 5 people did something nice for 5 more – WOW! Ordinary Mary has a page on that so it was a quite a discussion and a great visual. 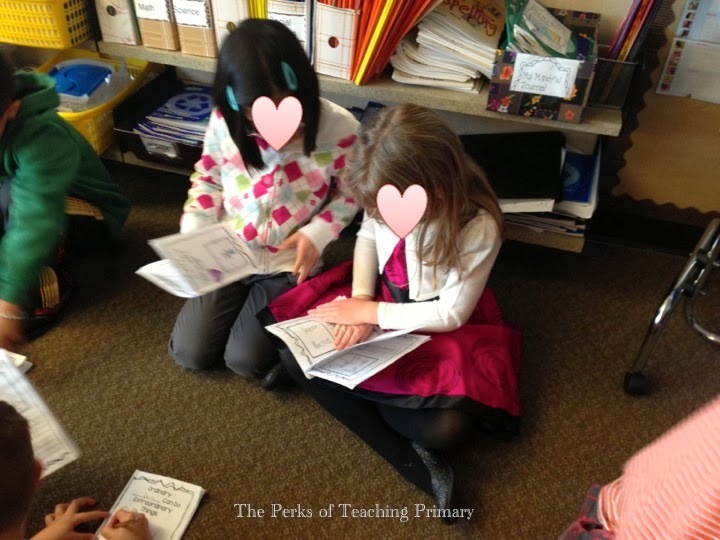 Once our books were done, we got into A/B partners and shared our books. Kids loved hearing everyone else’s stories. My E.S.L. 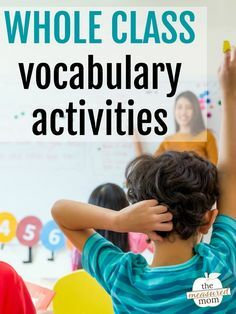 student was FINALLY able to participate more. He drew pictures from the video and really seemed to understands as he showed me his pictures! Yay! 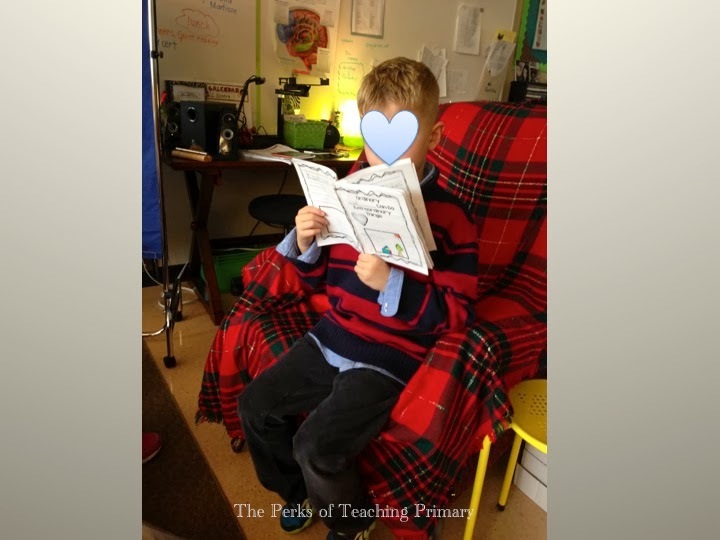 Finally, volunteers came up to sit in the teacher’s chair and read their book to the class. Precious. So here I was, on this ordinary day, in the midst of our afternoon Christmas concert and my class was calm and focussed and engaged because their hearts were connected to this life lesson. They didn’t need to know the details about the horrible tragedy that happened on Dec. 14th last year at Sandy Hook Elementary. All they need to know is how to be kind and to practice kindness towards others. I love this, Shelley! I read the same book (Ordinary Mary) and the kids really grasped the idea of how the acts of kindness grew exponentially. They especially loved how the kindness came back to Mary eventually. Thanks Susanna! My kids loved the circular nature of the story too! This is wonderful Shelley. 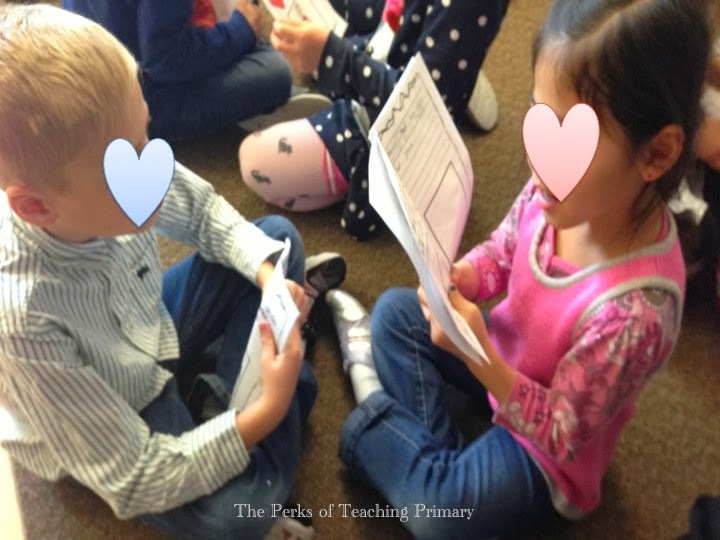 We talked about Sandy Hook today as well and we discussed what kinds of things we could do the share acts of kindness with others, especially this weekend. 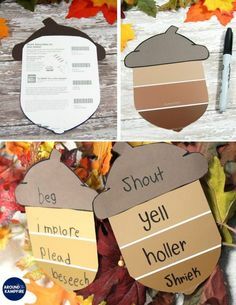 I also found a list of random acts of kindness on a blog, so I passed these ideas on to my students to take home and share with their families. I do believe the ripple effect can be enormous if we can get our students to start it flowing. Thanks Charlene and I agree! Teachers have a very large reach and our students are excellent examples of how we can start to spread the kindness. Great work! Well done Shelly! Thank you Basma and thank you for visiting my blog. 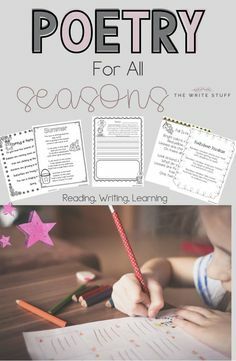 These activities are near and dear to my heart.